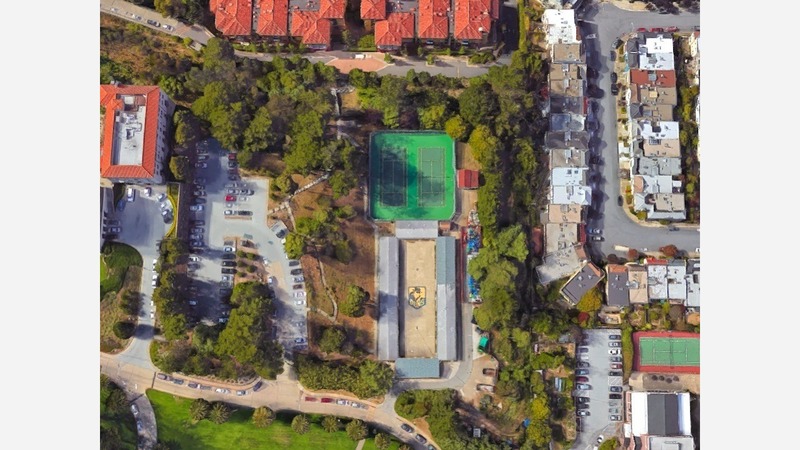 As announced by the Examiner, the University of San Francisco is looking to expand its student housing by razing existing structures on its Lone Mountain campus to build two new dormitories estimated to cost $68 million. If approved, the buildings would add as much as 200,000 gross square feet above ground and 77,000 square feet in an underground parking garage, according to documents on file with the city. The new dormitories would significantly alter the hill's profile: to create 444 new rooms proposed as the development's upper limit, the school would bulldoze four buildings, two tennis courts and eliminate 78 parking spaces. New structures would add 150 apartments with 606 beds to USF's housing inventory, with six units reserved for residential staff. Depending on the final proposal, the buildings could top out at 144 feet, which would significantly alter Lone Mountain's profile. Increasing the school's housing volume would allow it to house more of its approximately 6,700 undergraduate students, who are guaranteed on-campus housing for two semesters in their first year. In total, USF had a total enrollment of 11,800 students in 2017.